Regional rivals enjoyed ‘amicable ties’ in the 1990s, but analysts say current geopolitics point to more confrontation. In December 1991, Iran’s then-President Hashemi Rafsanjani and Saudi Arabia’s then-Crown Prince Abdullah bin Abdulaziz Al Saud met on the sidelines of the Organisation of the Islamic Cooperation (OIC) summit in Dakar, Senegal. 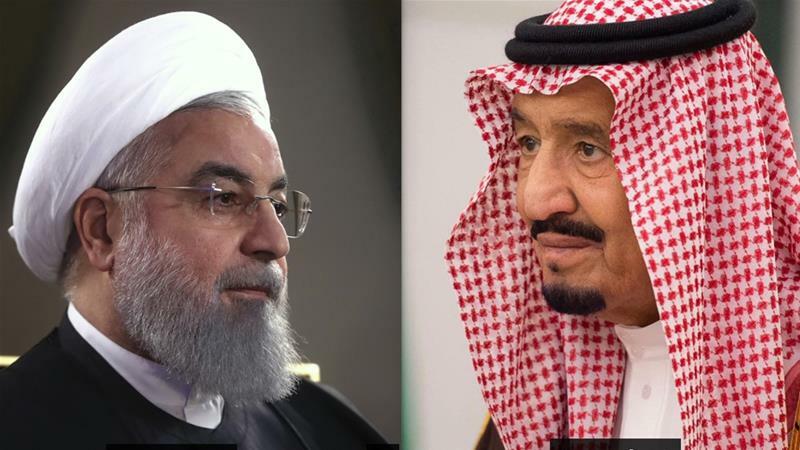 In a rare diplomatic gambit, the two agreed to hold talks on restoring ties, which had been crippled for years following the Iran-Iraq War and the deaths of hundreds of Iranians during the 1987 Hajj pilgrimage in Mecca.